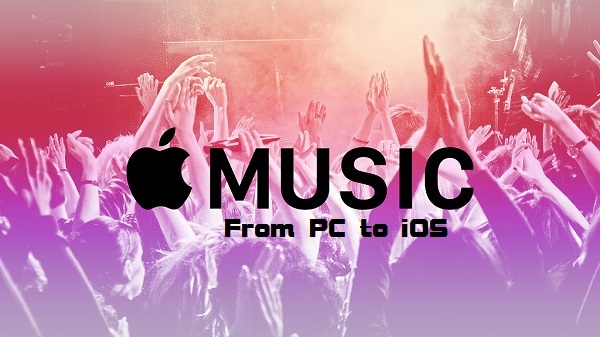 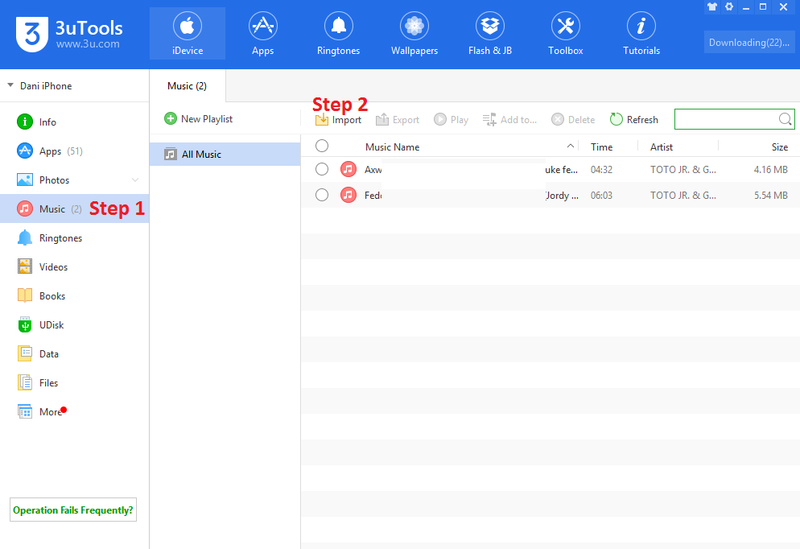 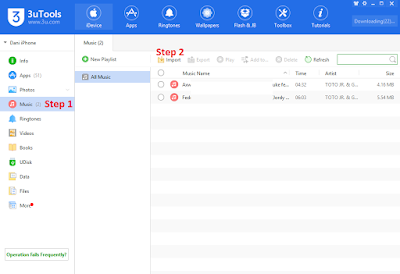 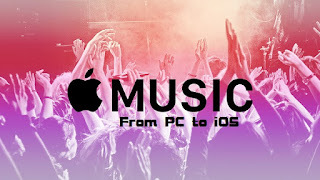 In this topic I will show you how you can export music from your PC to your phones. 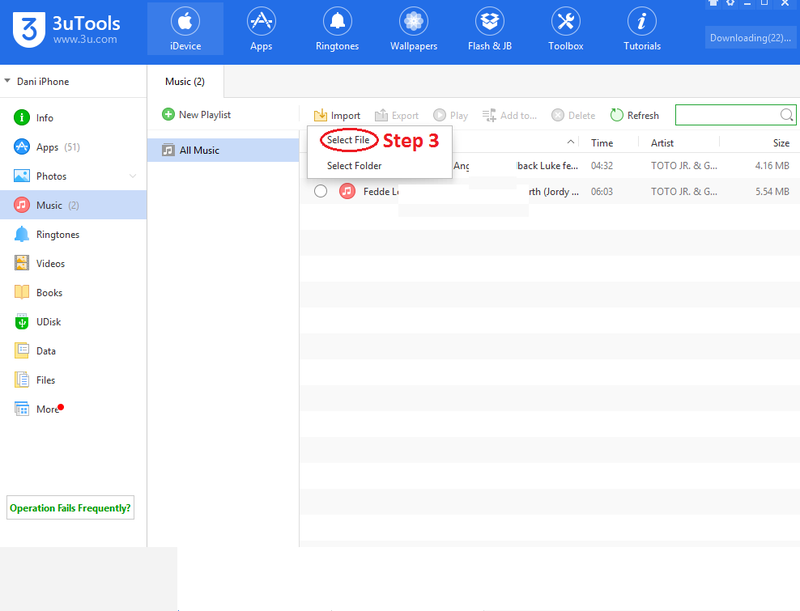 Step 2 If you have successfully installed it, open it. 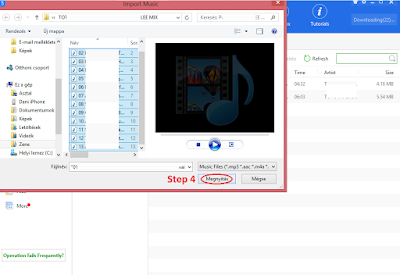 Step 5 If you did everything well, the music will appear in the "Music" app.